One of the best benefits of writing this blog has been connecting, either in the comments section or offline via email, with all sorts of interesting photographers who have shared tips and tricks. I’ve learned so much and become a better photographer because of my readers. Thank you. I’ve also been able to buy a few cameras that have eluded me and passed on a few of mine to blog friends who got great deals on pampered gear. I’ve even been offered some expired, hard to get, rare and unusual film stocks to try. Such was the case when a Bay Area friend opened up his freezer with an offer to buy some expired Agfapan APX 25 and 100 speed 35mm film as well as a few bricks of Kodak Plus-X 125 film. 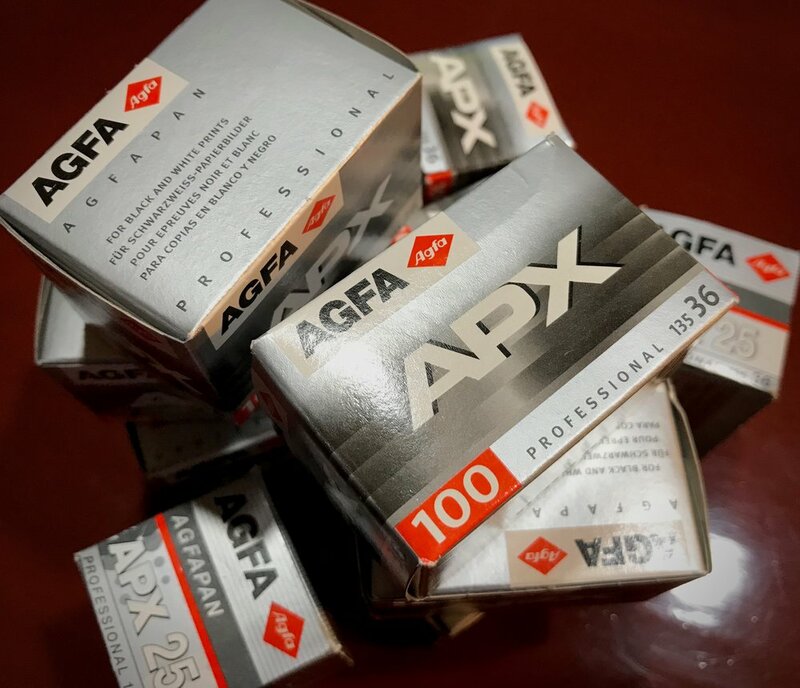 The Agfa film has various expiration dates ranging from 1998 to 2010. The Plus-X expired in 2015. 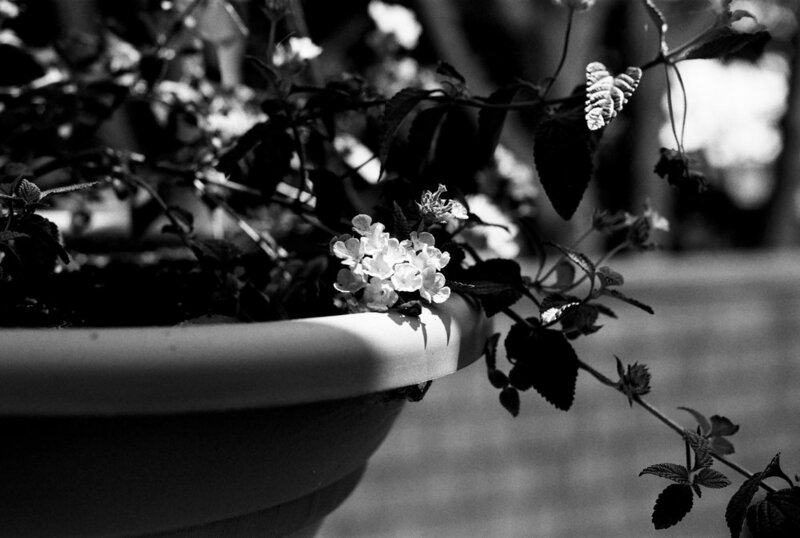 While I’ve shot many rolls of Plus-X over the years, this is my first experience with the Agfa films. I loaded one roll of the 1998 expired stock into my Pentax MX and fired off some test shots around the house. I don’t do a lot of post processing, but decided to throw this last shot into Lightroom for a flip. 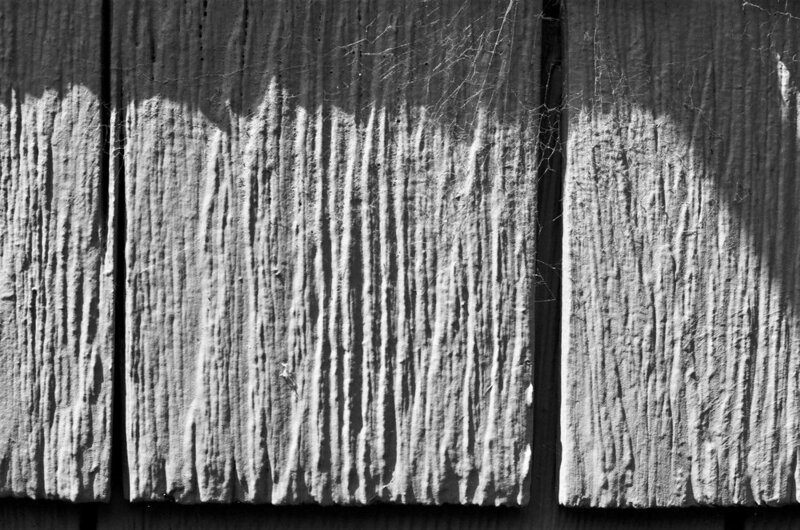 While my subject matter in these shots leaves much to be desired, I am impressed with the rich, inky blacks this film is capable of. This film has inspired me! I’m sorry now I didn’t pay more attention to Agfa films in the past. I am very grateful however for my friend who decided to part with some of his stash.